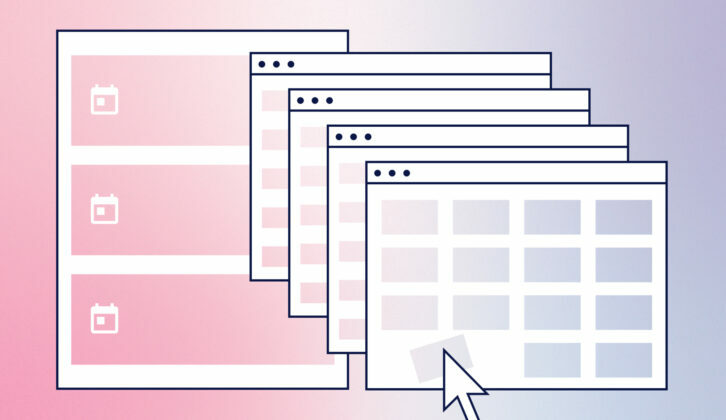 According to a Demand Gen Report, 95% of buyers choose to make a purchase when they’re given detailed information about every step of the customer journey by the vendor or a sales representative. When you make a connection with a prospect or lead, they tend to be more open to sharing their aspirations and afflictions with you—two things that you should be aware of, if you want to succeed in sales. In order to go beyond the shifty used car salesman stereotype and become a trusted advisor, you must focus on building a trust-based rapport with your prospective customers. And while finding the middle ground between reliable and downright dishonest is a slippery slope, there are definitely some concrete steps you can take to establish a positive reputation. Mirroring is a powerful psychological technique where you subconsciously emulate non-verbal gestures like speech pattern, facial expressions, or body language of the person you're talking to. While mostly observed in couples in a long-term relationship, mirroring also comes in handy during other social situations, such as job interviews, workplace conflicts, networking opportunities, negotiation discussions, and client communication. According to a study published by the Journal of Social Psychology in which a group of 60 individuals were asked to negotiate with each other, they were able to come to a mutually beneficial arrangement 67% of the time by mirroring the speech and posture of their partners. 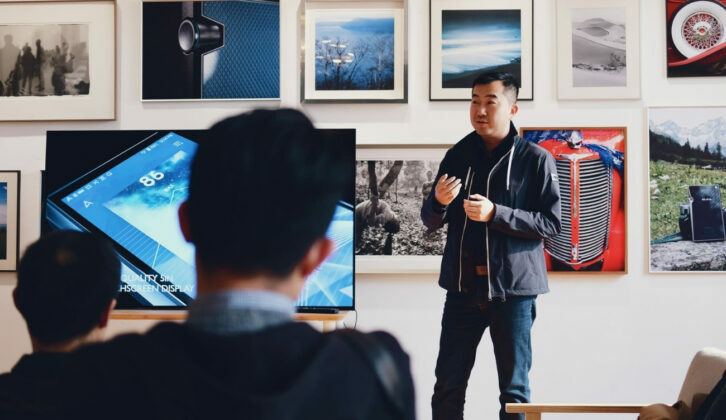 On a similar note, an Amsterdam-based analytics company discovered that potential customers were more likely to engage with a brand when the sales personnel were instructed to practice mirroring to build rapport. Physical mirroring can be tricky, especially when you're trying to be subtle. Try starting small to test the waters—for example, by replicating a prospect's speech volume and pace. If they talk loud and fast, try adopting a similar tone of voice. Are they crossing their legs or leaning on the table with their elbows propped up? Follow their lead and do the same. Remember, how you carry yourself is equally important. Position yourself directly in front of the person in order to establish the right amount of eye contact for them to perceive you as welcoming and friendly. Vanessa Van Edwards, lead investigator of ScienceofPeople (a human behavior research lab), recommends nodding your head three times in a row while listening to make the other party feel more important, which encourages them to speak for a longer duration of time. 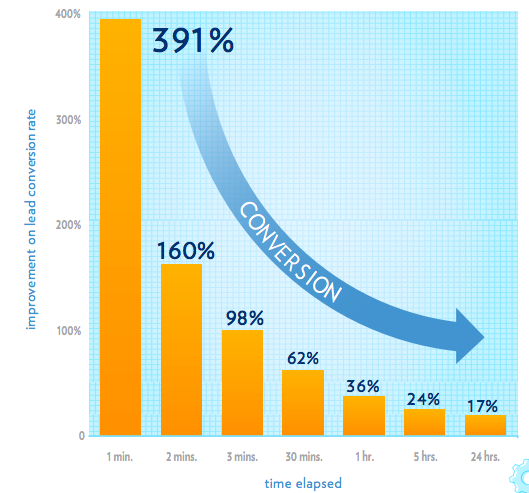 Velocify found that getting in touch with a prospective buyer within a minute of lead generation increases your conversion probability by almost 400%. In fact, every minute you wait to make a move considerably reduces your likelihood of building rapport and securing a long-lasting customer relationship. How many times should you call? 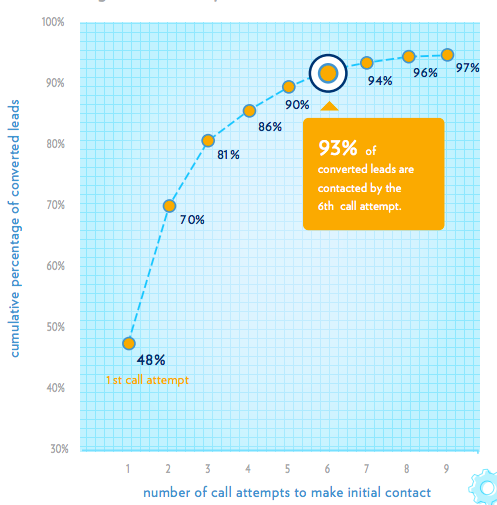 Shockingly, 50% of potential customers never get a second call from a sales representative, which lowers the overall percentage of converted leads to 45%. Depending on the resources you have at hand, you can easily increase that number by following up six times or more. What’s a good time/day to call? According to research on lead response management, your potential customers are more likely to be responsive on Wednesdays and Thursdays as opposed to Mondays, Tuesdays, and Fridays. Not only this, but you can also catch them in a better mood if you make contact early in the morning (between 8 am and 9 am) or late in the afternoon (between 4 pm and 5 pm). What number should you use for calling? Most people won’t respond to calls from an unknown number. However, according to a Software Advice survey, using a local area code instead of toll-free and out-of-state numbers can boost your response rate almost four-fold. Pro-tip: A staggering 59% of prospective buyers also admitted to not receiving emails from businesses they'd otherwise like to engage with, even after sharing their address with the company. When your contact strategy uses both calls and emails, you can expect a conversion improvement of 128%, resulting in double the revenue. While everyone has a different approach to sales, researchers Lynette Ryals and Iain Davies studied 800 salespeople to find what characteristics appealed the most to potential customers looking to make a purchase. In his Psychological Science study, Adam Grant found that while there's a place for both introverts and extroverts in sales, individuals exhibiting ambivert personality traits bring in 32% more revenue than their counterparts. An ambivert salesperson possesses a healthy mix of both introvert and extrovert qualities, for example, they’re talkative and like to be around people, but also enjoy their space and me-time. No, really. While 'stay positive' is very commonly dished textbook advice, 30-year research conducted by renowned psychologist Martin Seligman discovered that optimism is a valuable characteristic to have for people in sales. Doubting yourself and your abilities (aka. 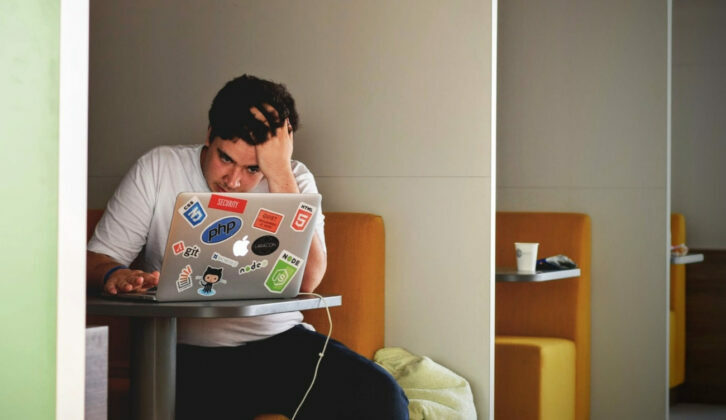 imposter syndrome) adversely affects your charisma, optimism and overall productivity. Before engaging with a customer, reflect on your previous achievements and successes to validate your professional capabilities and boost your self-confidence. According to a study led by Balaji Krishnan (Professor of Marketing, University of Memphis), when salespeople work in a fast-paced and competitive environment, they convert more customers because they’re trying to outperform their peers. Using the empathic presumptive approach (or EP), you can quickly establish a rapport with the potential customer, while getting additional information from them to carry the transaction forward. Start the conversation with an empathetic statement. If the presumptive is true, the customer will automatically share more information, otherwise, you can follow up with another empathetic statement until you get the information you need to make a sale. Customer: "I want to buy a new closet. Ideal response: "Ah, so your old closet is on its last legs?" Ready to build some rapport with your prospects? Remember, while trust is intangible and nurturing leads can sometimes feel like a shot in the dark, you can try some of the above steps to ensure long-term success in sales. Given that most businesses lose 65% of their customers to perceived apathy or indifference rather than mistakes, don’t hesitate to step out of your comfort zone to try something new. Increase your visibility by maintaining a strong online/offline presence, distinguish yourself from the competition with consistent branding, and understand what resonates with your audience to establish a one-on-one connection and build rapport with prospects.